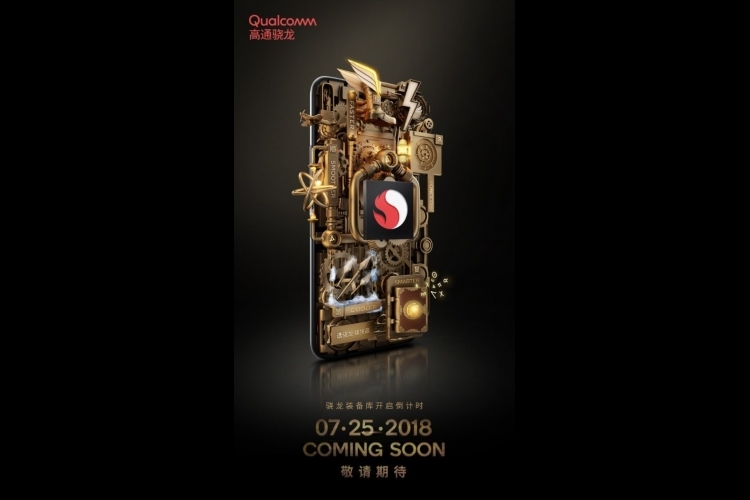 Qualcomm is one of the world’s leading chipset producers, powering a plethora of devices around the globe. While many were expecting the company to announce a second processor in the 7xx series, presumably the Snapdragon 720, recent reports suggest that the company might be working on something else altogether. As such, it can be deduced that the company is making a gaming-related announcement, scheduled for tonight. Huawei had recently launched its GPU Turbo Technology, and one might presume that Qualcomm’s announcement would be to compete with the same. 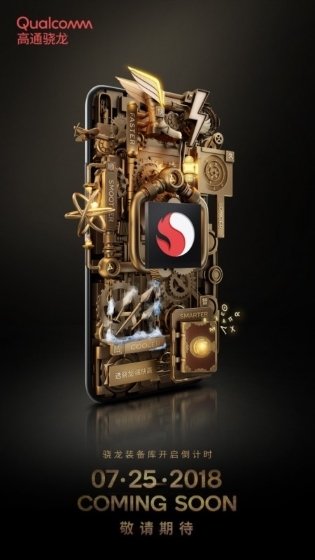 Similar to Huawei’s optimization, one can expect Qualcomm’s chips to run cooler, more efficiently and deliver better (smoother) gameplay at higher frame rates with certain titles thanks to a new form of optimization. It is possible that the company might roll out something else as well, but what strikes as the most interesting part is that the new product has been teased only in China. I guess we will have to wait to see what Qualcomm has up their sleeves.